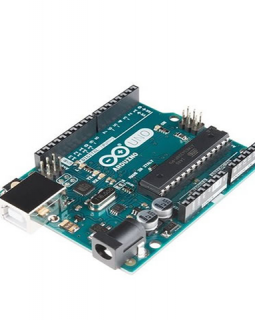 This is a 16×2 LCD and Keypad shield for Arduino Uno, Diecimila, Duemilanove, Freeduino boards, and other Uno sized compatible boards such as the Sparkfun Redboard. 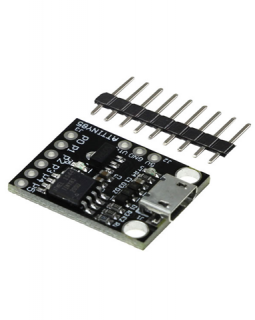 The AT-Tiny85 Board is perfect for developing projects where an Arduino would be “too much”. 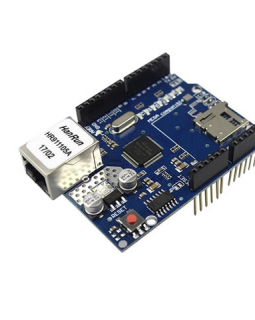 It allows you to perform basic I/O and computing functions and is fully compatible with the Arduino IDE. 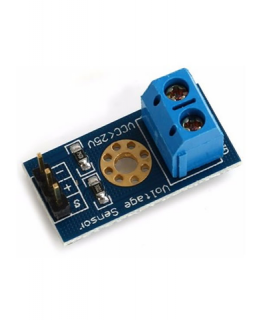 This module allows you to produce a rich and loud sound from your microcontroller. 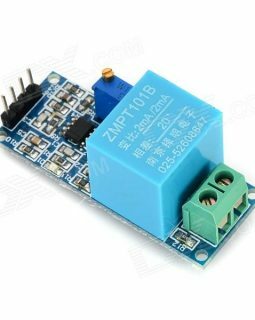 This expansion board as a driver expansion board, can be used for engraving machines, 3D printers.It is a total of four slots, can drive four stepper motors using the A4988 stepper motor drivers included. 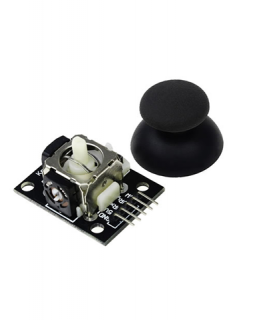 CNC Shield V3.0 can be used as drive expansion board for engraving machine, 3D printer and other devices. 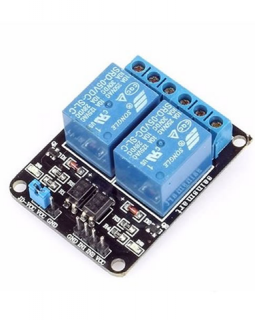 The board can drive 4 stepper motors, and each step stepper motor only needs two IO ports. 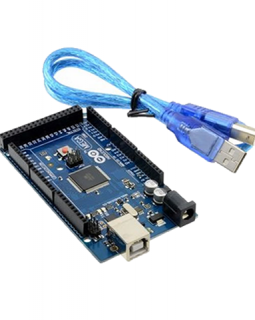 CNC Shield V3.0 into Arduino UNO, and installing GRBL firmware a CNC engraving machine or 3D printer can be built. 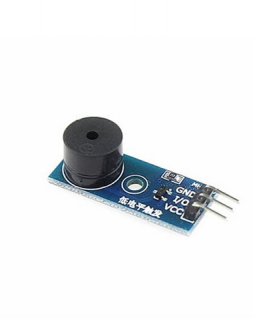 Can be used to build engraving machines,3D printers and robotic systems. Each road stepper motors only need two I/O ports. 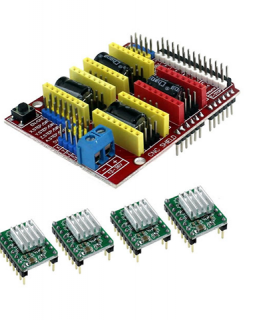 Meaning, six I/O ports can be well managed three stepper motors. 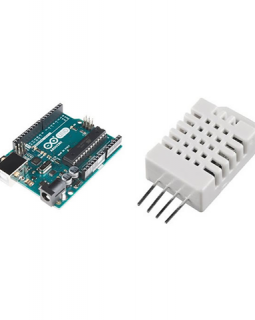 DHT22 and Arduino Uno combo Kit lets you take weather readings with ease. 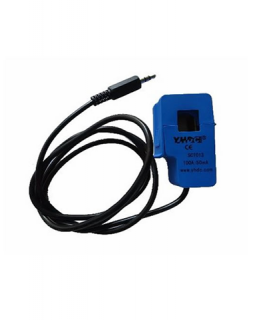 The DHT22 temperature and humidity sensor allows reading to be taken with great ease. 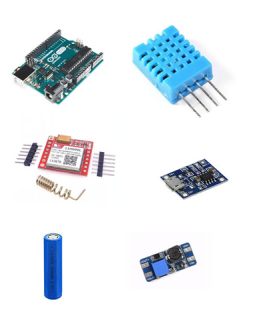 The weather station Internet of Things(IoT) kit allows an internet connected weather station to be built with ease. 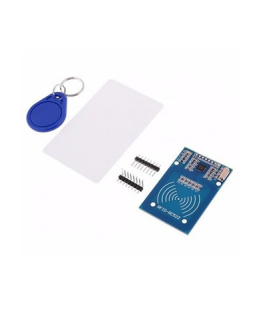 The kit contains items that allow allow temperature and humidity reading to be collected and posted to the internet via a GSM network with the availability of battery backup. Get more value, pay less.